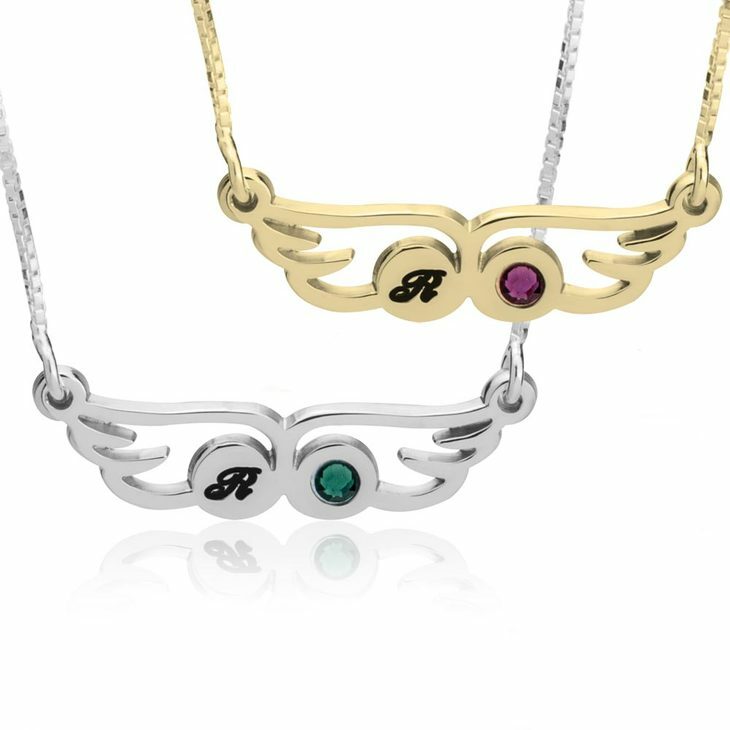 Your new favourite necklace is here, the Angel Wing Necklace with Birthstone is an item that can hold your initial and the gem of your birthday! 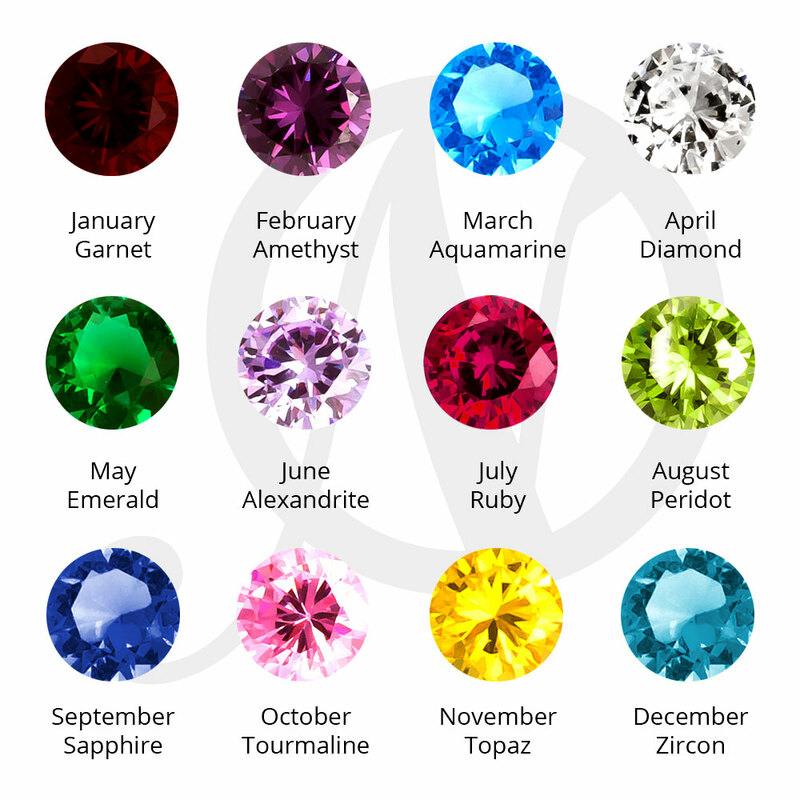 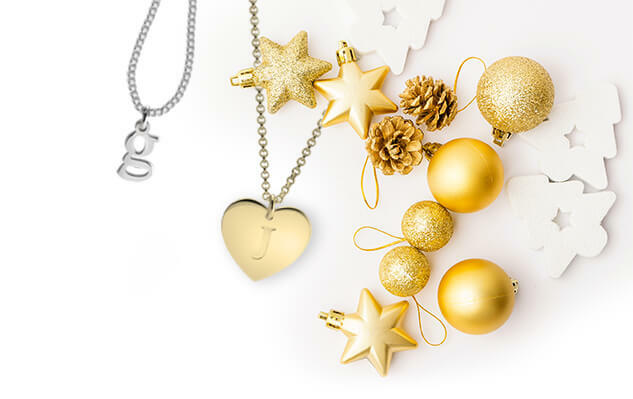 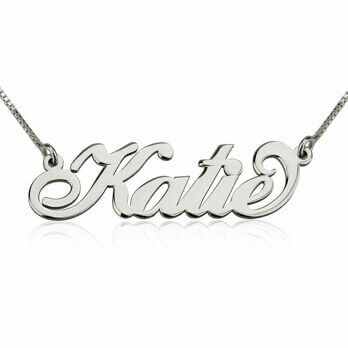 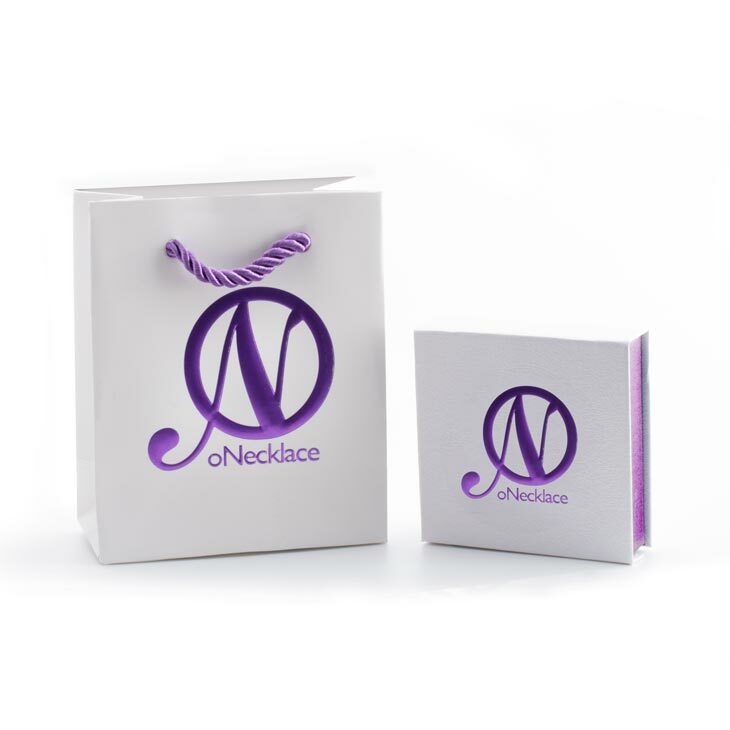 You can also personalise it with the initial and stone of someone truly special for you! 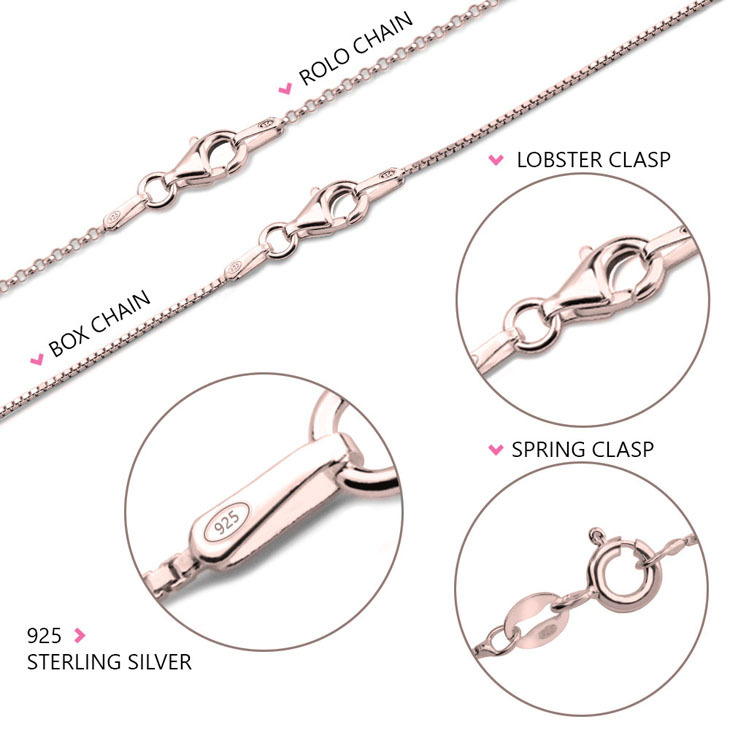 This necklace will make you shine and have everyone asking you about it. 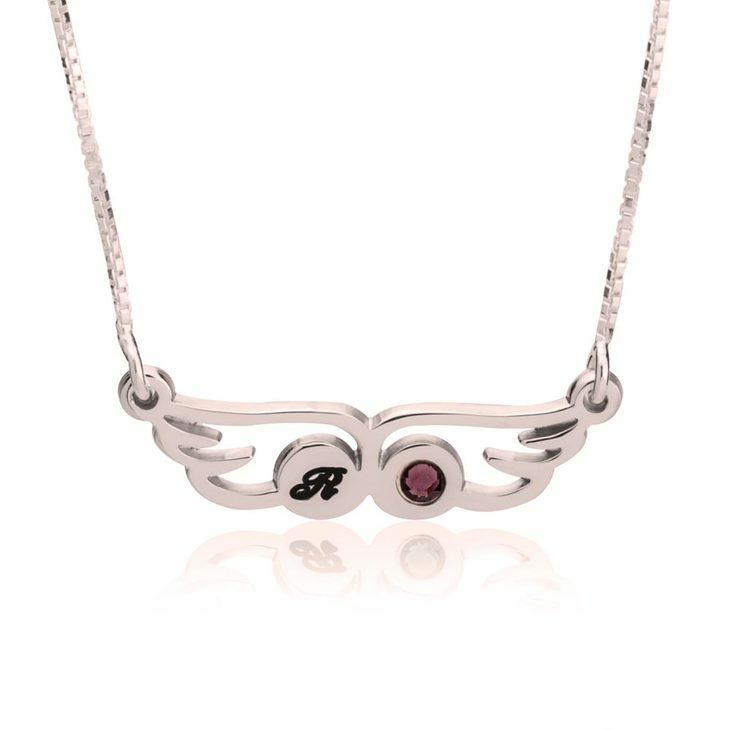 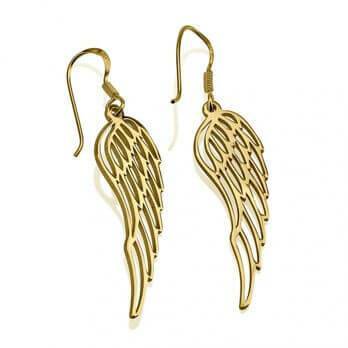 Wings represent independence and adventure, a perfect necklace for the strong woman! 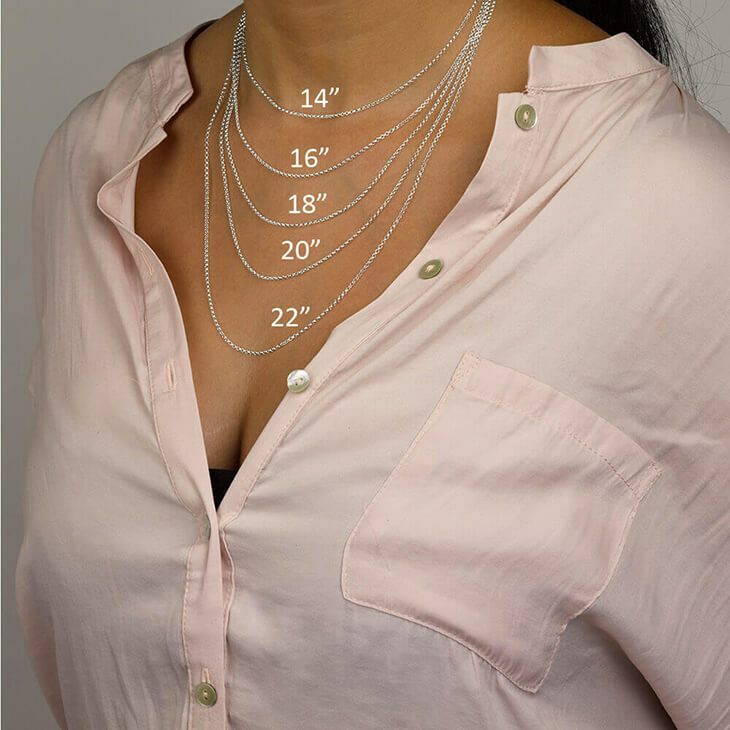 27mm x 8.5mm / 1.1" x 0.3"